Many I'm sure have been watching with horror the events unfolding over the past few days in Japan. An earthquake, measuring 8.9 on the Richter Scale hit the Pacific Ocean near Northeastern Japan, and caused a Tsunami that swept inland and devastated a number of towns and villages. The latest death toll is said to be 3,400, but this could rise to around 10,000 by the time it all comes to an end. It has been quite harrowing to watch videos of the Tsunami as it built up speed, height and power, destroying everything in its path. Nothing could stop it, and all man could do was wait for it to run out of steam. This is a disaster that reveals the destructive power of nature. Human beings are often full of themselves, and present an image that there is nothing that they cannot do. But take the combined brains of the greatest minds who have ever lived, and they will be nothing, and could do nothing to stop this destructive power of nature when in full flow. It ought to make us stop and think. It ought to produce respect for the world in which we live. Compared with the potential for nature's destructive power, we are like gnats beside Nature's mountain. Unfortunately, there have been many disasters before, and it seems that attitudes have changed very little. A little bit more humility that lasts for more than a few days would not be inappropriate. I'm not technical enough to know if earthquake disasters can be avoided, but I do know that others can be. 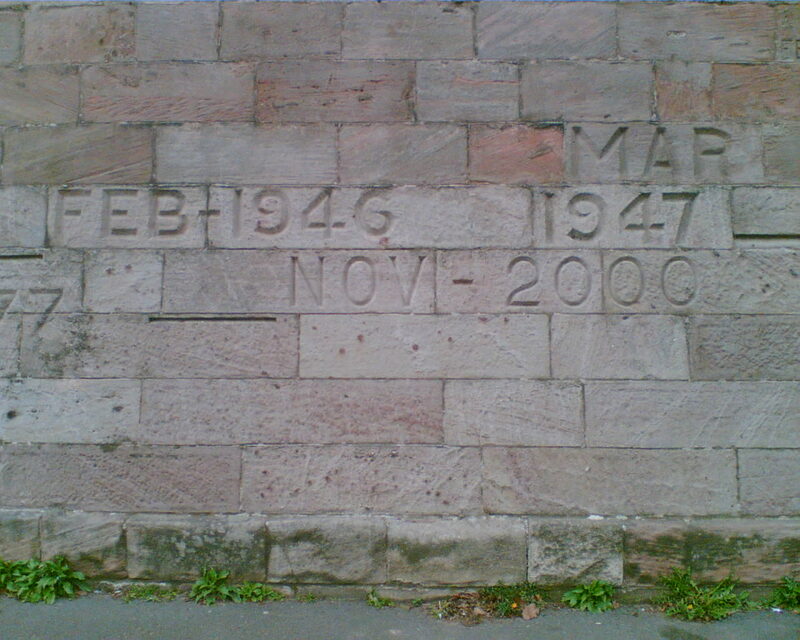 I still remember vividly at the age of 19, working in Wrexham on Friday, 21st October 1966. The music was playing in the background as it always was. At about 9.30am, the music stopped and a news item told us of a disaster in the mining village of Aberfan, near Merthyr Tydfil in South Wales. It was only when I got home and watched the news that the full horror of the disaster became apparent. People were out on our streets, talking about it with tears in their eyes. At 9.15 am that morning a waste tip had slid down the mountainside into the village of Aberfan. It first destroyed a farm cottage, killing everyone in it. Before the slide came to rest, it had engulfed Pantglas Junior School and about twenty houses. It was the last day of term, and the children had just returned to their classes after assembly. They had been singing, "All things bright and beautiful", and the slide killed 116 children aged 7 - 10 (half of the school numbers), plus 28 adults which included 5 teachers. A disaster that brought grief to a nation. "The Aberfan disaster is a terrifying tale of bungling ineptitude by many men charged with tasks for which they were totally unfitted, of failure to heed clear warnings, and of total lack of direction from above. Not villains but decent men, led astray by foolishness or by ignorance or by both in combination, are responsible for what happened at Aberfan". The Chair of the National Coal Board did not cover himself in glory at this time. Following publication of the Tribunal's report, he "offered" to resign, but the Prime Minister, Harold Wilson rejected it. It is believed that he was too important to the government, who wanted to bring about changes to the mining industry without strikes. No senior manager at the NCB was disciplined over this disaster. What price the lives of 144 children and adults? A disaster that could have been avoided. Avoiding disasters was brought home to me again today on the banks of the River Trent. Though not comparable with what has been written above, it is still an example of preventative action. 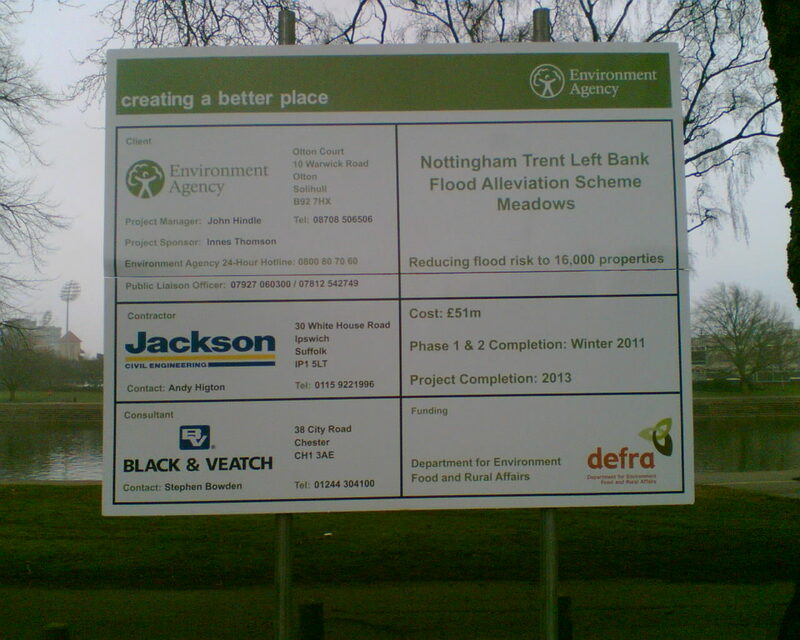 It is a flood prevention scheme costing £51 million which will be completed by 2013, designed to secure the safety of 16,000 properties largely in The Meadows area of Nottingham. 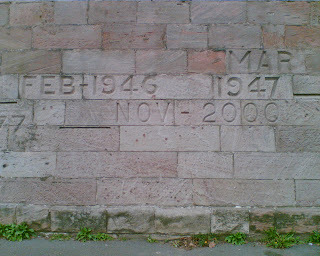 There have been a number of floods in this area over the past 150 years, and markers on the wall beneath Trent Bridge show the major ones, with the last being in November 2000. The new flood defence system will aim to prevent this happening again. 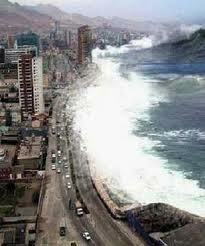 It would not stop a Tsunami, but this is unlikely to happen given the geographical location of Nottingham. Credit should be given to The Department for Environment, Food and Rural Affairs for looking ahead, assessing risk, and taking action to prevent disaster.